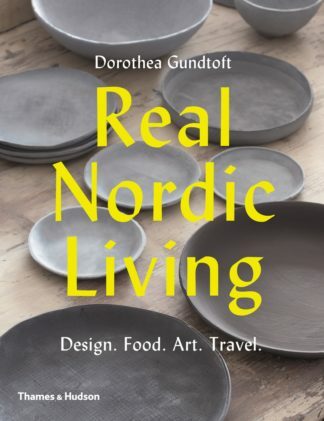 Los Angeles’s dramatic setting, Mediterranean climate, and outdoor lifestyle have long attracted creative individuals to its diverse neighborhoods. 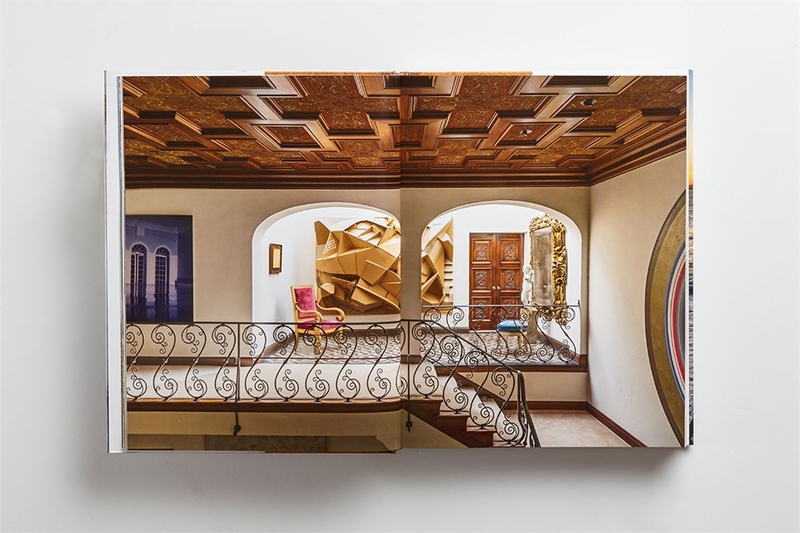 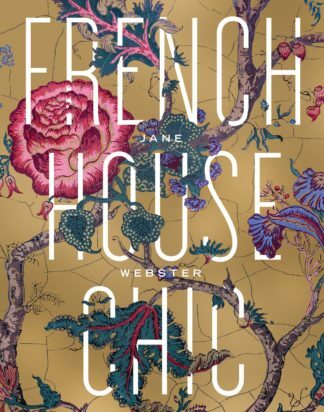 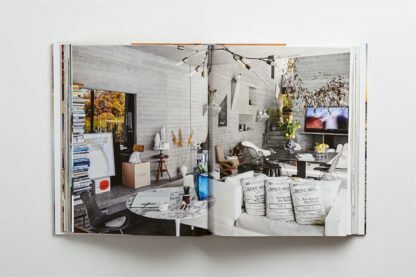 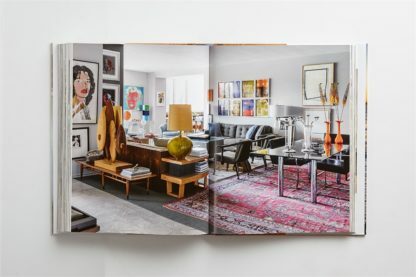 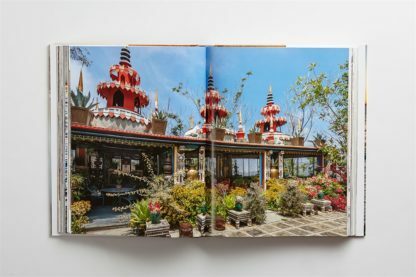 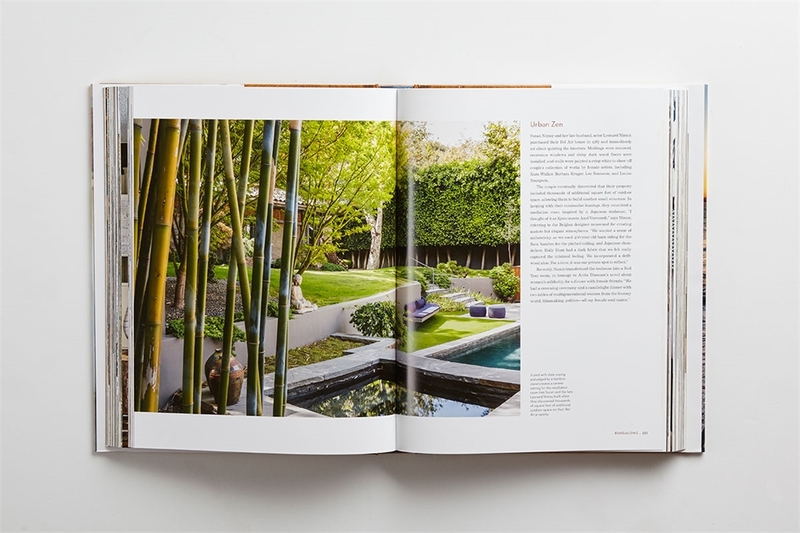 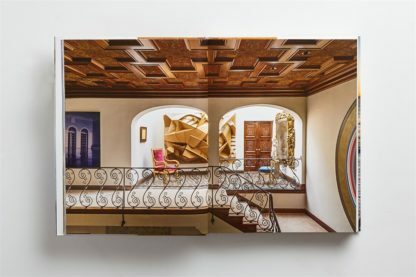 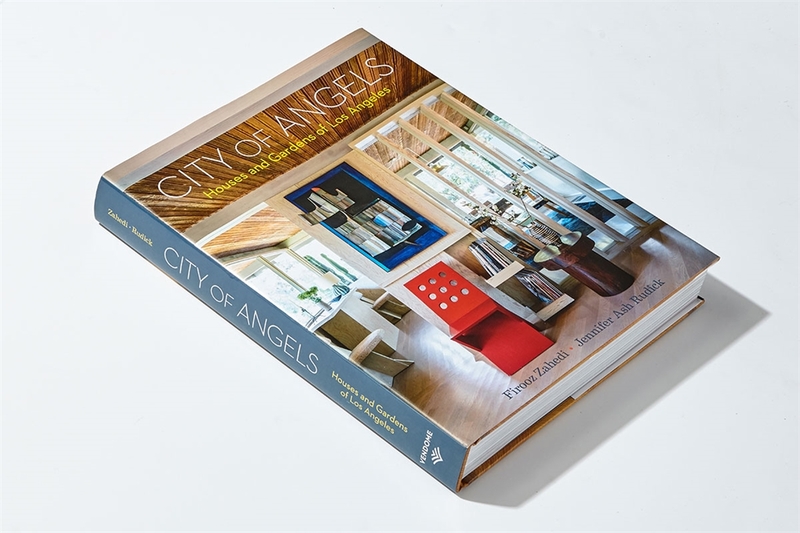 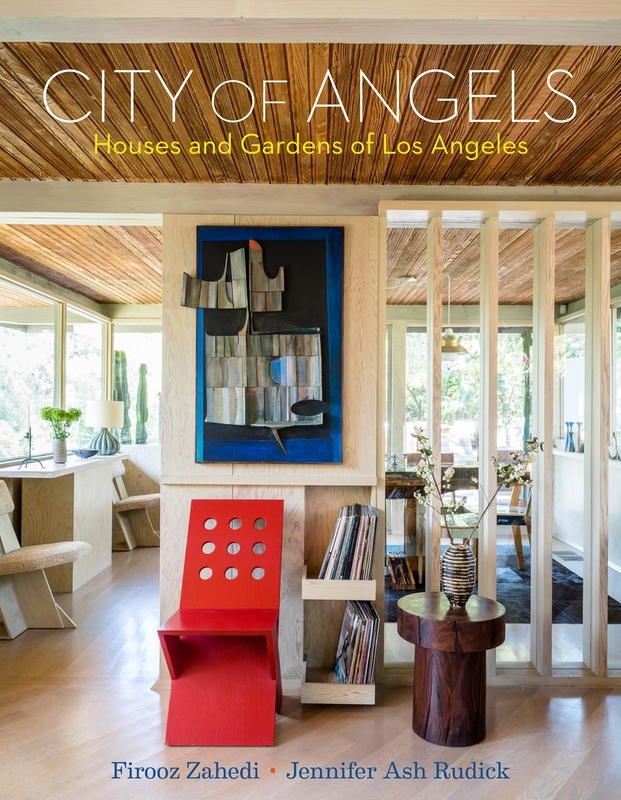 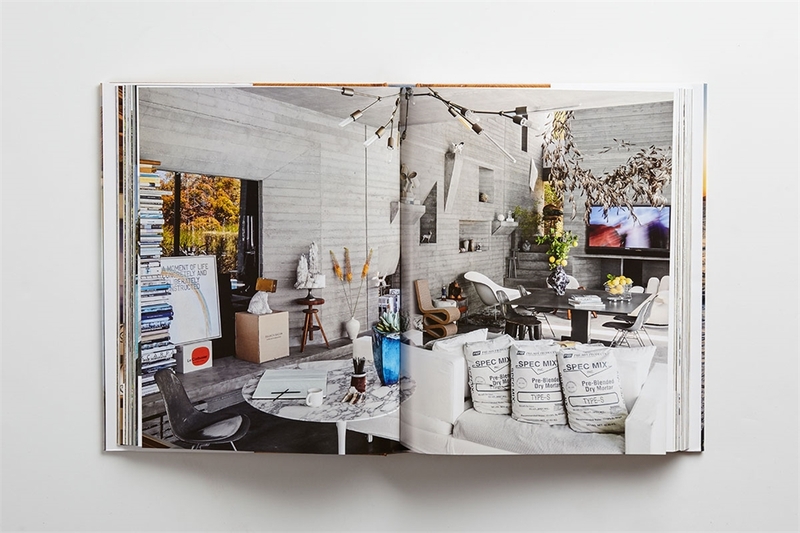 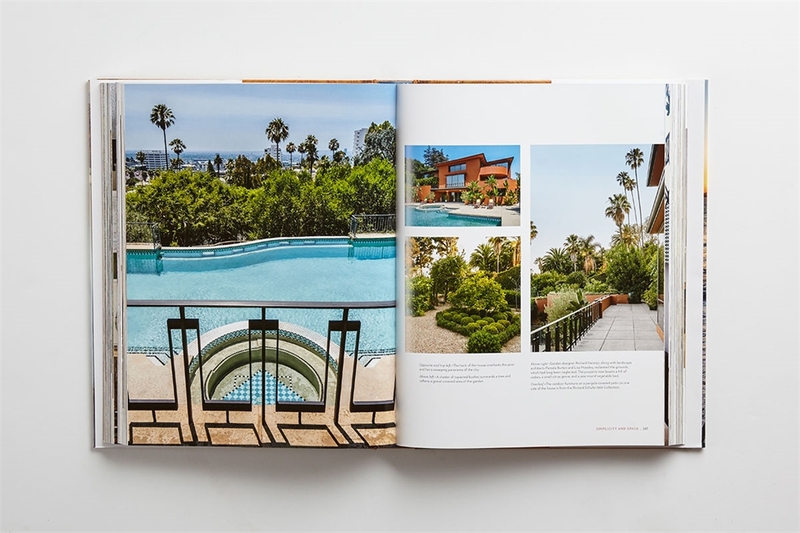 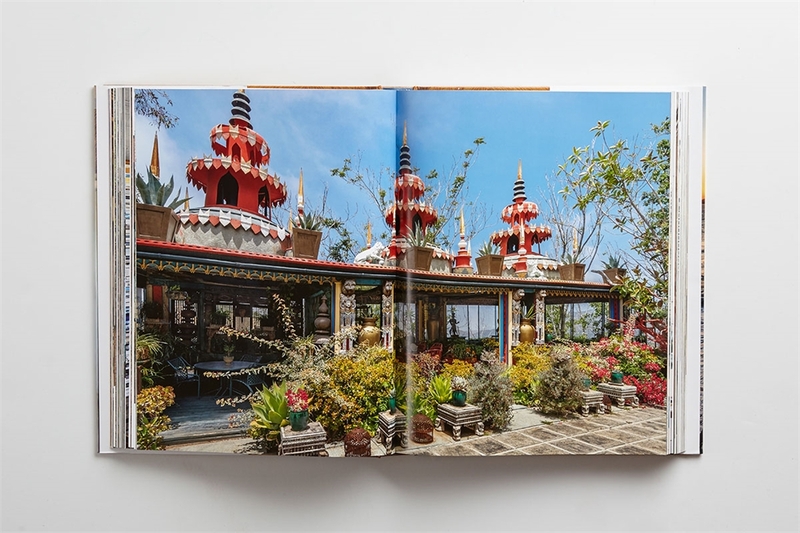 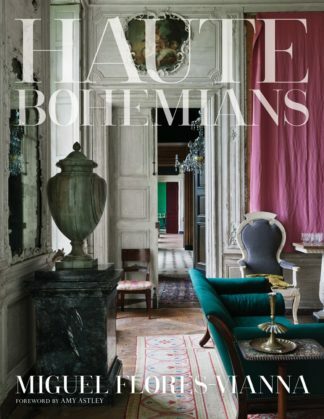 The thirty houses and gardens featured in City of Angels , designed by renowned architects, interior designers, and garden designers, offer a rich mix of quirkiness, elegance, glitz, and Hollywood pizazz. 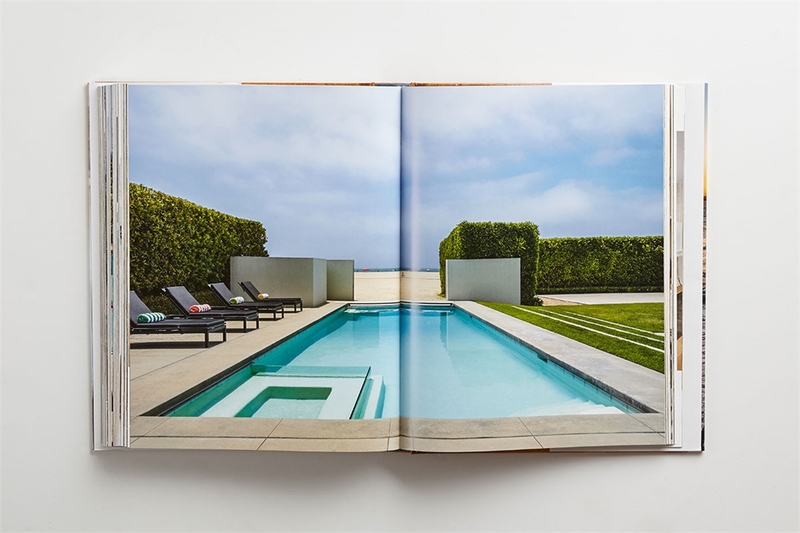 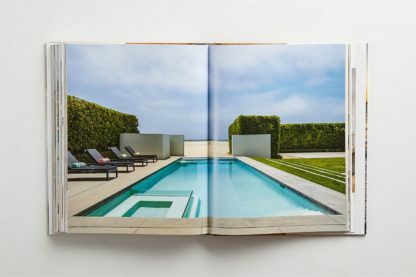 Expertly guided by author Jennifer Ash Rudick and photographer Firooz Zahedi, we visit Kelly Wearstler’s beach house in Malibu, Hutton Wilkinson’s exotic ranch in the Santa Monica Mountains, a midcentury modern Schindler house, a Pacific Palisades villa decorated by Oliver Furth, John Lautner’s vertigo- inducing modernist glass box in the Hollywood Hills, and Richard Shapiro’s overgrown gardens surrounding a magnificent Hispano- Moorish house in Holmby Hills.